Once Moving Pictures Media Group joined forces with my production company, Monkey Brains LLC, to assist in developing and raising money for “The Catalyst” feature, we pulled the short from festivals due to their drain of time and money. I forgot there was one more festival way off in the distant future. 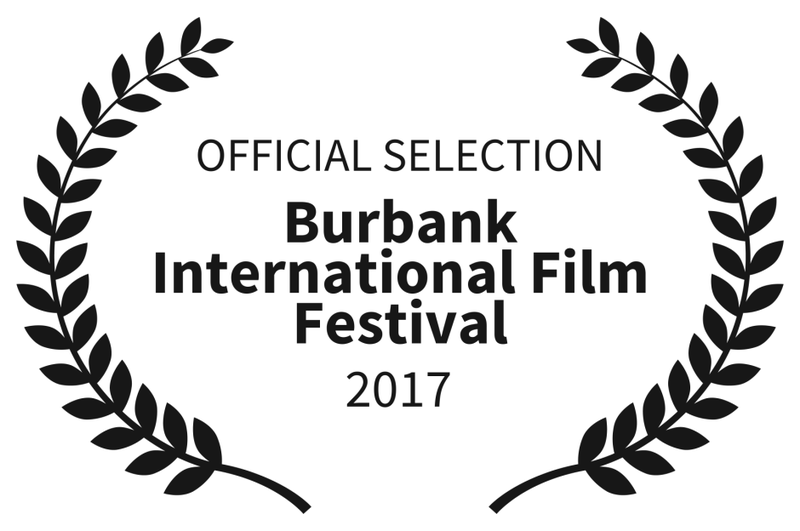 We are now an official selection of the Burbank International Film Festival, Sep 6, 2017 – Sep 10, 2017!!! This is sooo cool, and we appreciate the honor. Now the question is, can/should we go…?